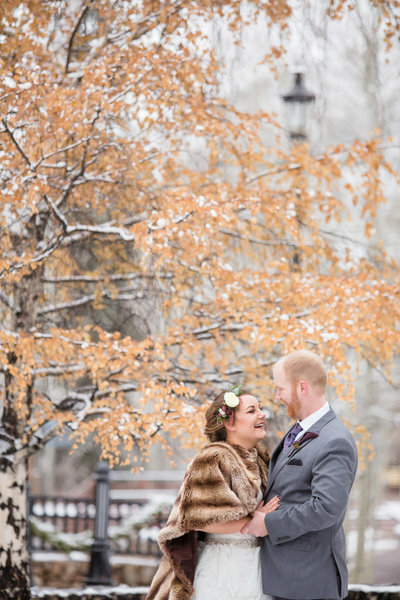 As an award winning Beaver Creek wedding photographer, I love to work alongside carefree, romantic couples planning their outdoor mountain wedding. With a deep love for Colorado’s mountain scenery, I work hard to capture the beauty of Beaver Creek’s alpine atmosphere whenever I am fortunate enough to work in the area. 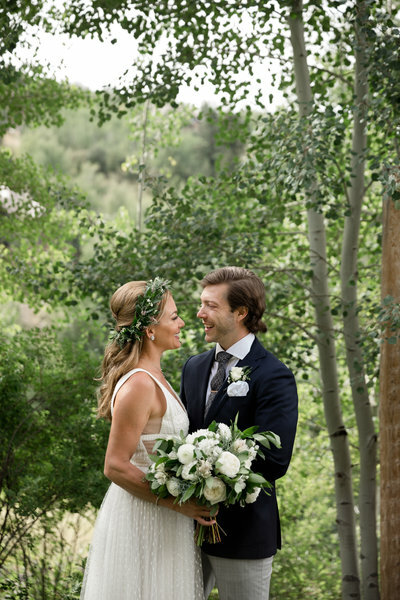 Combining the amazing natural aesthetics of Colorado’s mountain landscapes with the beauty of your wedding event is what I do best. 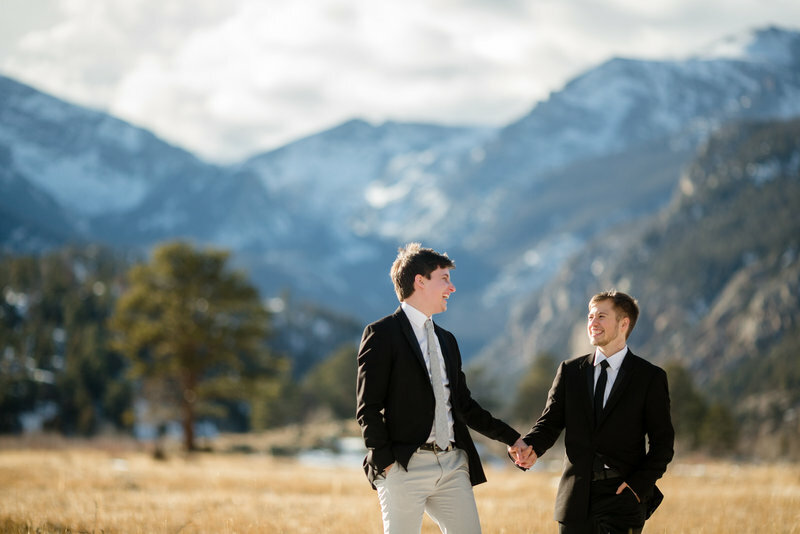 I will capture countless images of your special day that perfectly encapsulate the energy, closeness and fun of your wedding party – and ensure that not a moment goes by unforgotten. Ultimately, I can provide you with a wedding album to treasure for years to come. 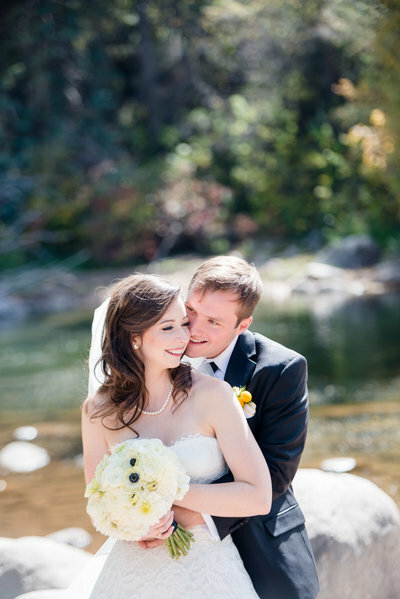 While I work locally, I am also available worldwide for your wedding, engagement, or elopement. 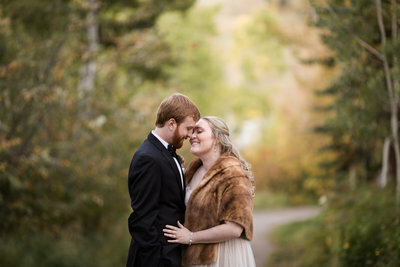 There is no wedding that I wouldn’t love to capture on film affordably and professionally.